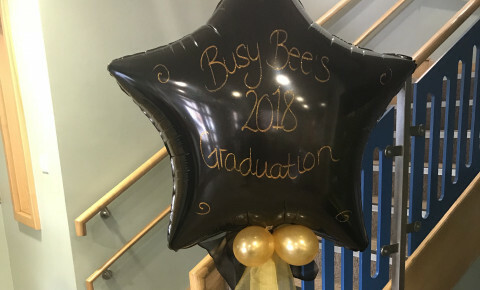 Busy Bees at Harrogate Hornbeam Park - Congratulations Graduates of 2018! 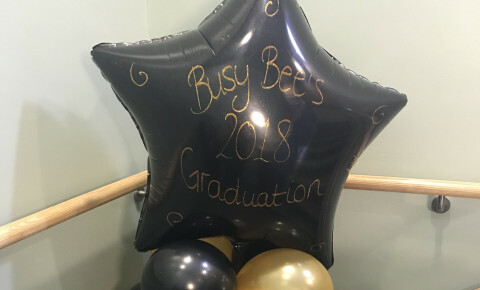 What a wonderful afternoon we had at our Pre-school graduation Party! The children were entertained by local children's entertainers 'Rascals Entertainment' and they even had the parents in stitches! 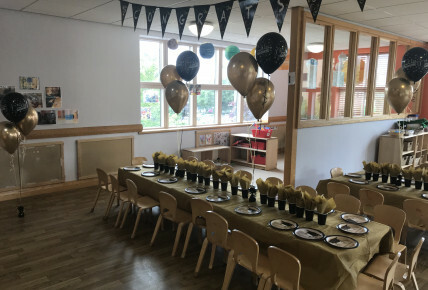 The children then enjoyed a party tea before the official ceremony where each child was presented with their own certificate and got to walk down the red carpet in front of parents and staff. 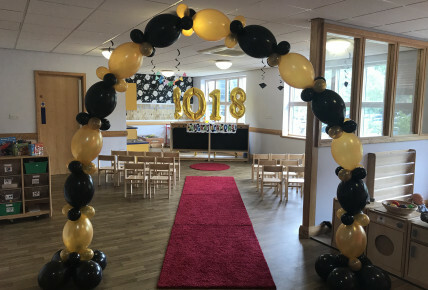 The team went all out this year to ensure that the celebrations were on point and enjoyed by all and the parents had some wonderful feedback! Starting school is a huge transition for the children and often the parents and but with the success of our first 'Pre-school project' we are confident that the children will settle well and flourish once they start Primary School. 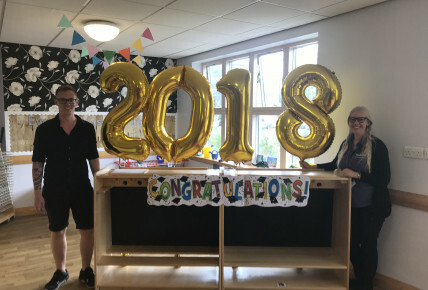 We are lucky enough to still have some families with us due to younger children in the nursery but we wish everybody the very best of luck as they start their next chapter!